Corrosion science is probably unique in crossing the borders of almost all technologies and since 1963 `Corrosion' has been the leading source of information on the subject. 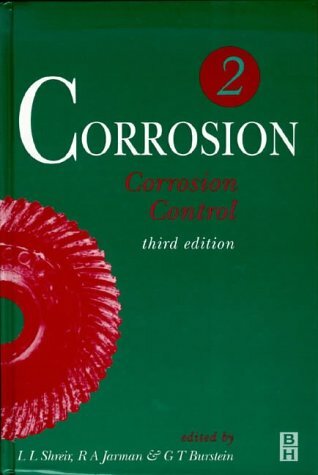 It provides an encyclopedic coverage of corrosion science and technology and is an essential first point of reference for everyone in the field. The science has advanced significantly in the seventeen years since the publication of the second edition and this new edition has been thoroughly updated to reflect this.